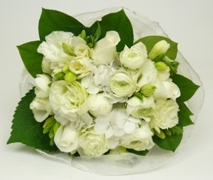 When choosing Sympathy Flowers you want something pretty, long-lasting and easy for the bereaved to deal with. 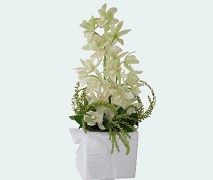 They often run out of vases so we make it convenient for them by making sure all our funeral designs are self-contained. 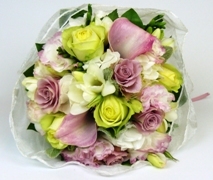 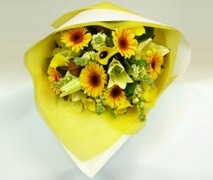 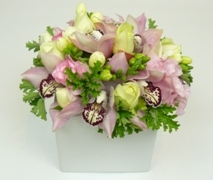 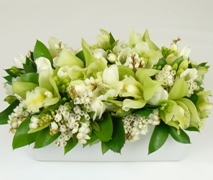 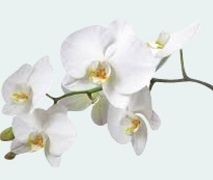 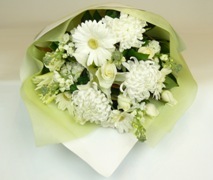 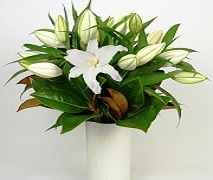 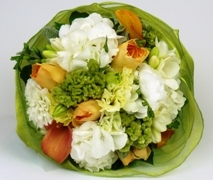 All our sympathy bouquets, posies and arrangements are suitable to send to either the funeral or to the family at home.